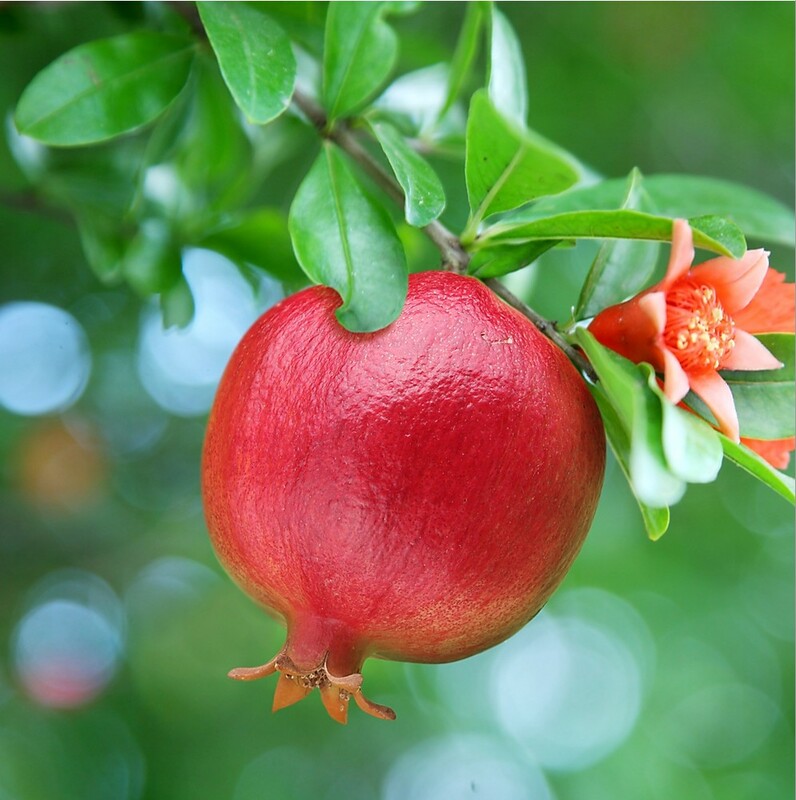 The pomegranate with a thick reddish color skin and a round shape has a size like an orange or some excellent qualities as large as a grapefruit. 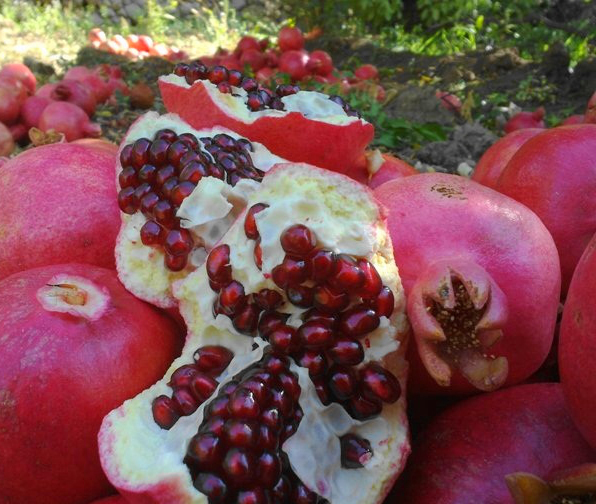 Inside of a pomegranate, you will see the arils which are red in color and containing a white seed. The eatable juicy arils have an excellent taste combination of sweet and sour. The pomegranate fruit is popular in some parts of Middle East and mainly grown in that area and also in the Mediterranean. 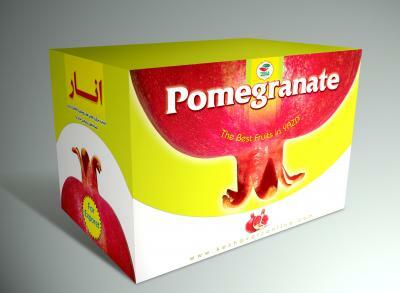 Iran is the first producer of pomegranate fruit in the world whit best quality.